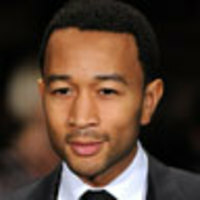 Recording artist, concert performer, and philanthropist John Legend has won six Grammy awards and was named one of Time magazine’s 100 most influential people. In 2007, John Legend launched the Show Me Campaign (ShowMeCampaign.org), an initiative that uses education to break the cycle of poverty. He is a co-chair of the Harlem Village Academies Founder’s Council, an advisory board for a group of charter schools in New York City.